It’s National taco day! And who doesn’t love a good taco? There are so many different variations and inspirations. Today is the day to celebrate that hand held wonder! Tacos are so popular in the US that we ate more than 4 1/2 BILLION last year!! That’s a lot of tacos! The word originates from the Mexican silver mines in the 1700s. The explosive packets used in the mines were made of gun powder wrapped in paper and were referred to as “tacos”. The first known reference to the food came in the 1800s and were called “tacos de minero” – miner’s tacos! Then, in 1962 America – enter Taco Bell. This popular food chain had a lot to do with the popularity of these folded sandwiches in the US. And the first taco truck? 1966 in New York! Below are a few that I’ve made – How about you? Please feel free to share your amazing creations below! Lets start with one of my favorites! And then keep going! Can’t wait to see what you’ll bring to the party! Just click on the picture to get to the recipe! And now it’s your turn!! Show us your best tacos! 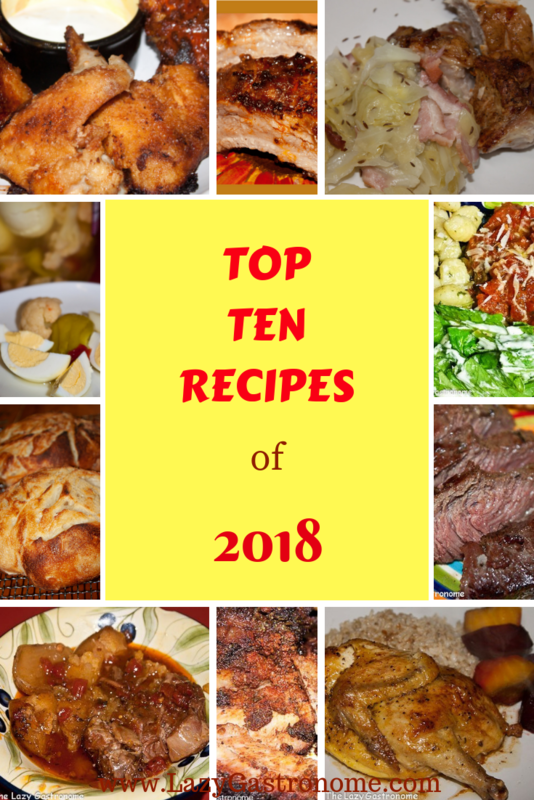 This entry was posted in Main dish and tagged beef, blog hop, blog party, collection, link party, link up, linky, Mexican, party, pork, recipes, taco. Bookmark the permalink. How could I miss National Taco Day – a favorite Mexican or Tex/Mex food. I love those dinosaur taco holders – wish I had them when the kids were young! Thanks for linking to Fiesta Friday. Thanks for stopping by Judith – have a great day. Tacos are a never ending source of joy in our family! Love all the different kinds you have rounded up in this post. Us too – How can you go wrong!! Thanks for stopping by.